﻿ Book Royal Decameron Panama - All Inclusive (Rio Hato) - 2019 PRICES FROM $287! Offering bright accommodations with terraces, Royal Decameron Panamá - All Inclusive features 7 swimming pools, golf course and 7 restaurants. It offers Pacific Ocean views from its setting on Playa Blanca Beach. 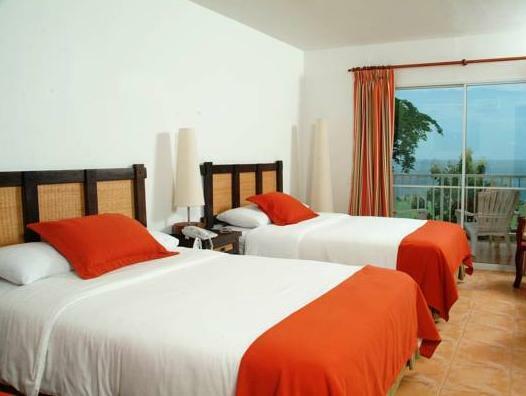 Royal Decameron Panamá - All Inclusive features bright rooms and villas. All accommodations have cable TV and a sofa bed. Villas also feature a kitchen and a lounge. All rooms feature a small refrigerator. Guests can choose from buffet and à la carte options for dinner: Japanese, Italian, Peruvian, Seafood, Steakhouse and Mediterranean. There are also 8 bars, including 6 swimming pools and a 24-hour food and beverage service that includes alcoholic and nonalcoholic beverages. The resort’s features a spa with a sauna and gym, and treatments include massage. There is an additional cost for entry to the spa. The resort offers activities including fitness classes and watersports. Free WiFi acces is available in the resort's lobbys. 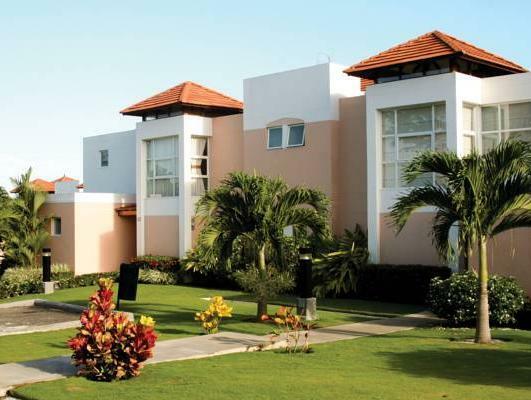 Set in tropical gardens, the Royal Decameron Panamá - All Inclusive has a beautiful setting 30 minutes’ drive from Anton. Panama City is approximately 75 mi away. Please note children are not included in total cost of this reservation and they must be paid at the resort, the day of arrival. Price depends on the season (maximum occupancy per room is 4 people between adults and children). Please note the cardholder making the reservation must be one of the guests. ID and the credit card with which the client made the reservation must be presented upon arrival. Guests wishing to use the airport shuttle service must contact the hotel in advance (service with extra charge). Other than the rude, boorish, inconsiderate, lazy guard at the gate who absolutely refused be bothered with Royal Decameron's customers unless they arrived in buses driven by his friends; our stay was very enjoyable. This vile man nearly caused us to cancel our reservation by phone, literally in sight of the lobby, and go to one of his employer's many competitors nearby, or just turn around and drive back home. Although a bit older, the facility is well maintained. Other than the gate guard, the staff was delightful and competent. The food and drinks were very good and we found everything that we wanted (except bacon). The grounds are very nice and there is plenty to do, including relax. We felt that we received great value for our money.